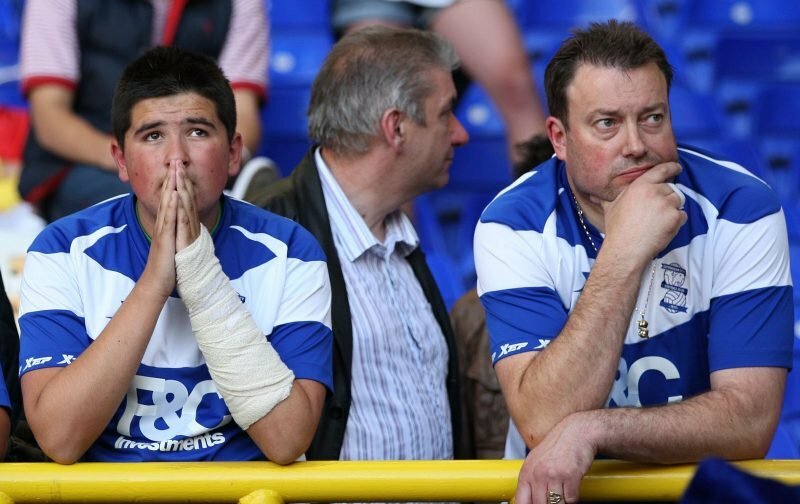 The weekend’s dispiriting defeat to QPR has left many fans a bit negative about our chances against Fulham. We just don't have any big game players, we could have saved ourselves yesterday but they bottled it. We'll get nothing from Fulham so relying on other teams to save us. I'm praying to the gods for a miracle. Players need to reflect on yesterday’s performance and ask themselves if that was really good enough? A sell- out St Andrews next week demands 100% effort and focus from each every one of them! Providing they do that, I’m confident we’ll survive. When we go down a good clear out, bring more youths in the team. Hopefully we keep the manager and come back stronger. You can feel a bit raw after such a poor loss, and I can understand some of the negativity around about Sunday. However, the players will be playing in front of a full house and will be given all the backing to get a result. Since his arrival, Monk has only lost once at home, and that was his first game against Middlesbrough. We are a different beast in front of our own fans, and I fully expect for the team to put in a good display. Whether that will be enough, we will have to wait and see. I agree with most bluenoses, we will not get anything from Fulham. Relying on other results going our way. 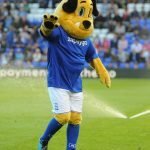 Gary Rowett to give us boost by beating Barnsley. And feel Bolton will get a positive results against Forestate but fall short on goal difference. We’re gonna need something out of this game. A point will see us ok but I just can’t see it.. I’ve got a sinking feeling this time but I’d rather be at the ground than elsewhere….